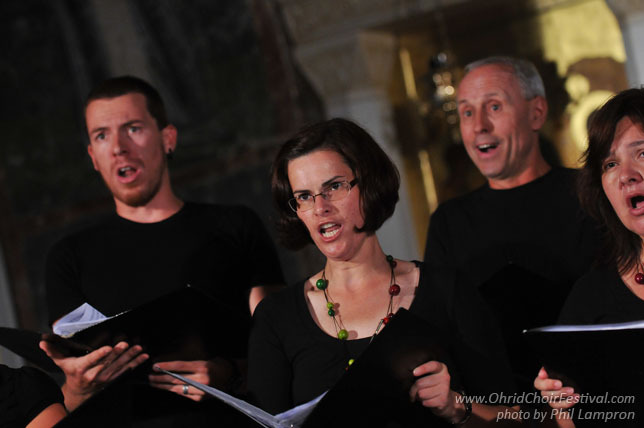 The Ipavska Chamber Choir continues the long tradition of choral singing in the Vipava valley. Ipavska has given numerous concerts within Slovenia and abroad. On the regional and national level Ipavska won some of the highest competition awards. 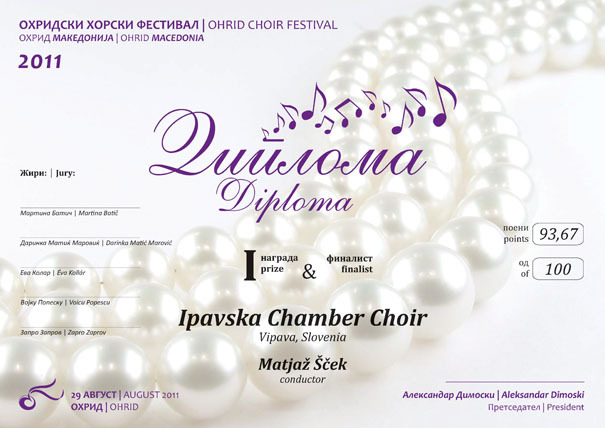 On the international level Ipavska has attended prestigious international choral competitions. 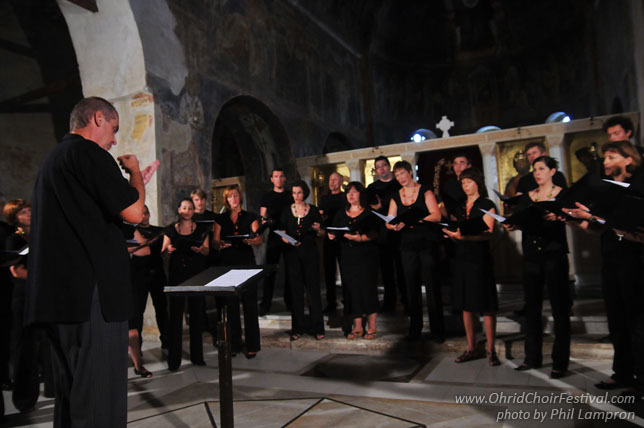 Ipavska also attended the 6th International Choir Competition in Zadar, Croatia (2007), where it won first prize. 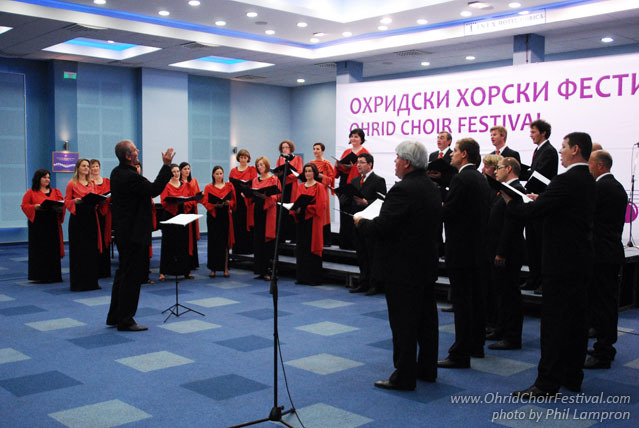 The choir won the first prize at the international competition within the 44th music festival “The Days of Mokranjac” in Negotin, Serbia (2009). 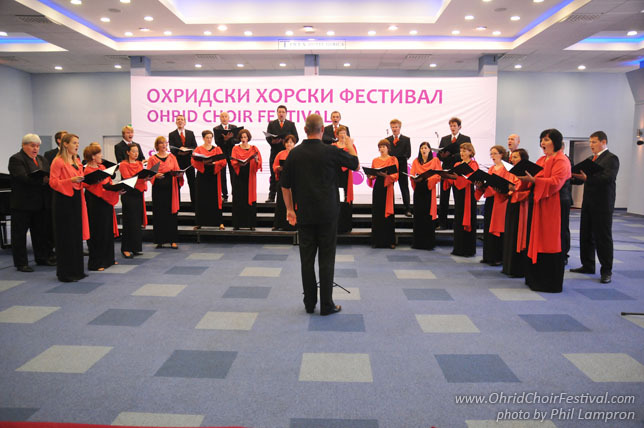 The latest international success was participation at The Neuchatel International Choral Festival in Neuchâtel, Switzerland (2010), where it was awarded with second prize. 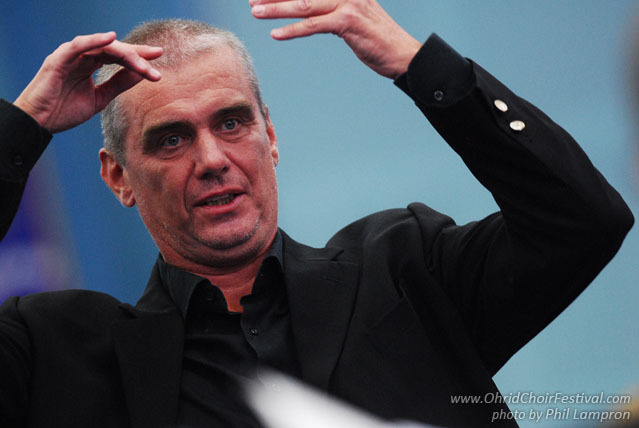 Conductor Matjaž Šček was born in 1958 in Koper. He studied the piano at first, but later dedicated his life to choral music. He studied at the Ljubljana Academy of Music and with Slovene conductor and composer Lojze Lebič. 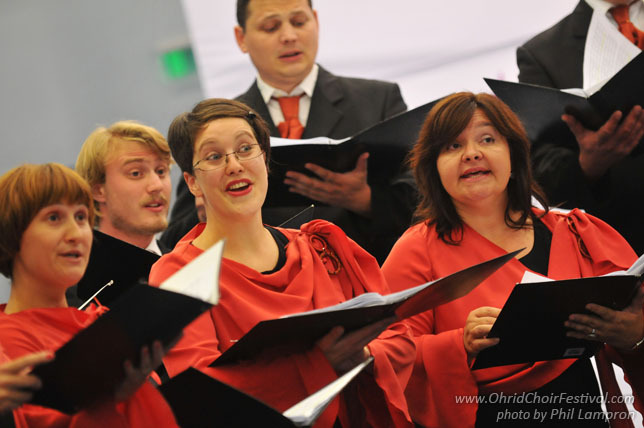 He has worked with various famous choirs, and among other Ljubljana Madrigalists and the Chamber Choir of Radio Slovenia. The Republic of Slovenia’s Public Fund for Cultural Activities recognized Šček’s immense contribution to the field of choral music and awarded him the highest prize, Gold Gallus Plaque in 2001. The town of Vipava lies beside a river, in the countryside. Vipava is also called the Slovene Venice, developed beside numerous springs of the Vipava River, which is internationally renowned for their extraordinary location, their water and speleological characteristics.This wonderful natural heritage is enriched by cultural attractions, especially the castles. The city of Vipava has over 1500 inhabitants and it lies 104 m above sea level.